Dogwood Animal Shelter's 8th Annual SPAY-GHETTI DINNER is this Thursday, February 22nd from 5:00 - 8:00 PM! Join us at Li’l Rizzo’s Osage Beach Outlet Mall location to help raise money for Dogwood’s low-cost spay and neuter program. The best Italian restaurant at the Lake of the Ozarks will be serving delicious food and Dale Blue will be playing great music. Hundreds of dogs and cats in the Lake area are “fixed” each year as a result of this great event. Grab the whole family and come support an amazing cause while enjoying the best Italian food at the Lake of the Ozarks. If you love pasta, then you’ve come to the right place. As the best Italian restaurant at the Lake of the Ozarks, we know how to serve up a delicious plate of perfect pasta! 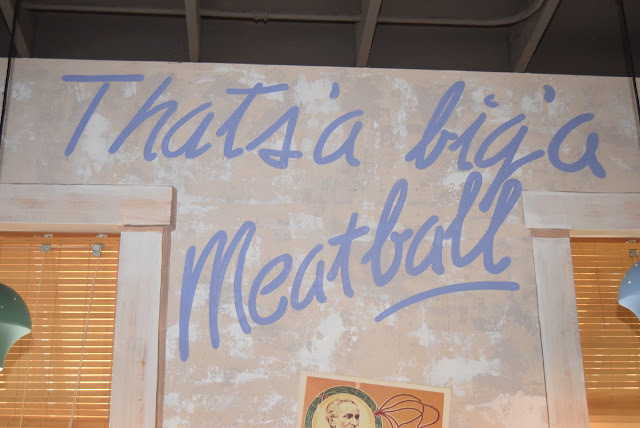 At Li’l Rizzo’s, our recipes have been refined over the last 30 years, and our menu has expanded from pasta to pizza, wings, appetizers, a world-famous salad, and delicious sandwiches. From our spaghetti to our lasagna you'll find fresh homemade ingredients that will make your mouth water. Here is a peek at our pasta menu! Lasagna Our lasagna is homemade, 6 layers of pasta, meat sauce, ricotta cheese and Italian sausage. Topped with a blend of mozzarella and provel cheese then baked. Spaghetti and Meatball Spaghetti noodles and meat sauce topped with homemade 6-ounce meatball sprinkled with parmesan cheese and parsley. Fettuccine Alfredo Wide, flat noodles in our homemade Alfredo sauce. Join Li'l Rizzo's For The Mardi Gras Pub Crawl! It’s almost here! The Mardi Gras Pub Crawl is just around the corner, and we can’t wait to celebrate. 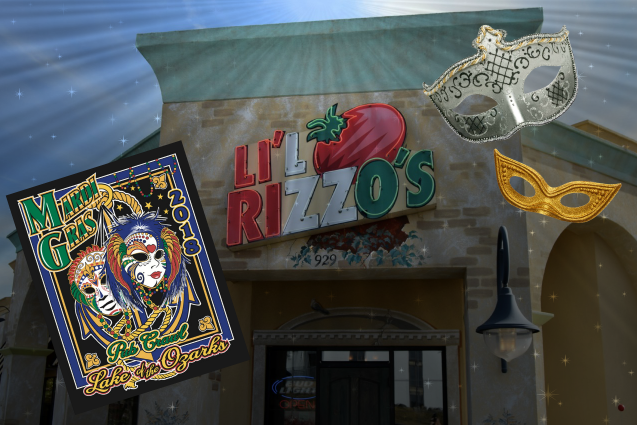 Saturday, February 17, Li'l Rizzo's is celebrating Mardi Gras! Grab your masks and don’t forget your beads because the best Italian restaurant at the Lake of the Ozarks is participating in the annual Mardi Gras Pub Crawl. There are more than 17 stops at this year's event and Li'l Rizzo's couldn't be more excited to be one of them. Mardi Gras Pub Crawl – The World’s Largest Pub Crawl!